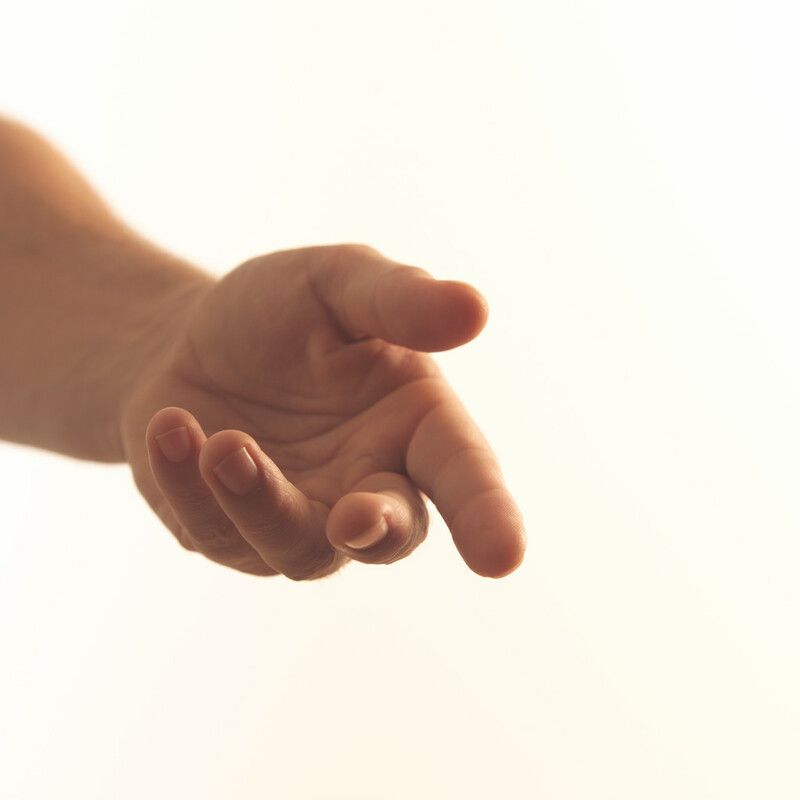 Can knowledge work be influenced by the mindset of kindness? Why not a kindful quality of knowledge and knowledge-sharing! I’ve recently been introduced to the World Kindness Movement (WKM). It’s based on the idea that our world will be more compassionate and peaceful if a critical mass of acts of kindness is ignited. Forums I could use or start, to inspire more people to act with generosity, and to recognise it in others. The very next day an opportunity arose to actively show kindness. I was standing on Platform 2 awaiting my train to the city. I saw a guy on Platform 1 opposite dragging a large suitcase, looking perplexed. He was glancing from the train tracks to our platform filled with people, to his platform with only him, to the train schedule board. I yelled out, “Do you want the train to Melbourne?” He replied eagerly, “Yes!” I told him he needed to quickly change platforms, as the train he wanted was due any minute. A fellow passenger, another stranger, commented on my kind act. So I told her about my recent introduction to WKM, and thanked her for recognising what I did. We then parted ways as we caught our train. That night, I ran into the same woman again on the train home. She said she had thought of me that day. She shared her own story of how she helped out a fellow traveller with timely information they needed. My actions in the morning had resulted in a knowledge transfer on multiple levels, and led to two pleasant encounters in Melbourne that day. As a Change Facilitator, I can see ample opportunities for empathy when dealing with people in the midst of organisational change. How great to discover a group that aims to spread the idea of compassion in the workplace – so often the arena for self-advancement and competitiveness. In an organisation, kind actions provide a more conducive environment for us to create and share helpful knowledge. It’s like a ‘good virus’ that spreads the possibility of further altruism. I am more likely to be an agent for good if I am liked, and people like the way they feel in how I treat them. 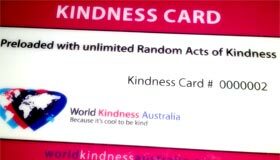 WKM has created a great initiative to capture acts of kindness – the Kindness Card. Michael gave me a card (has the appearance of a credit card) which I’ve activated on the Kindness card website and will physically pass on next time I see and can acknowledge an act of kindness. And each time it’s passed on, a story can be posted to add to other stories on the website. How much better will the world be for sharing these heart-warming moments? How exciting to take a simple, instinctive concept like kindness, integrate it into a professional domain like knowledge management, and see what positive effects can be had. My knowledge ‘engine’ is fuelled with a warm emotional energy that I hope in turn infuses the knowledge I create and pass on. Kindness is ‘heart’ knowledge. And we tend to focus on head knowledge. It’s time to expand our focus more holistically. Research indicates kindness is literally in our DNA. How’s that for original tacit knowledge? Helen Palmer is Principal Consultant at RHX Group. She thinks critically about knowledge work and how to ensure knowledge isn’t wasted. She revels in tackling the big processes of change and learning, so that ideas become impact. With her colleagues at RHX Group, Helen helps teams make better use of their people, knowledge and information. This entry was tagged activity, attention, knowedge, knowledge sharing, knowledge work, meaning, people. Bookmark the permalink.